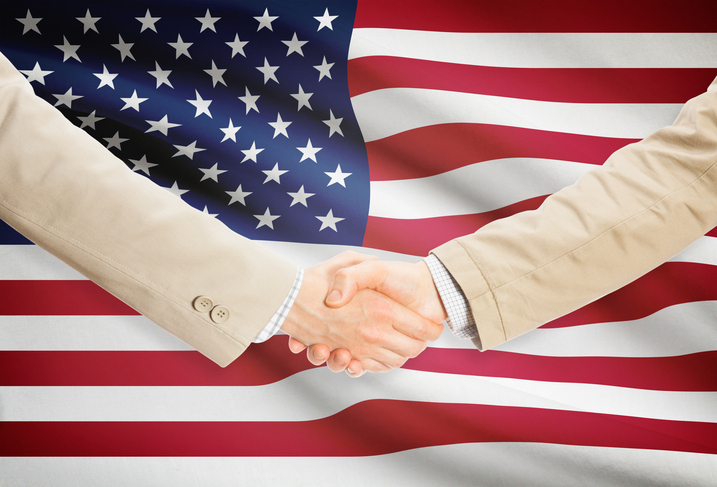 This guide explains how to be successful on an ongoing basis in government contracting. Government agencies seek vendors who can clearly define why they are a better choice than the competition. The ability to clearly articulate your value proposition and hone it when necessary is an important element to success in government contracting, as it is for all your sales and marketing efforts. Here are four strategies that companies have successfully implemented in order to stand out from the rest. When a staff augmentation firm wanted to set itself apart in a commoditized market, it developed a proprietary methodology for assessing talent and offered a guaranteed success rate for each contractor it placed within a government agency. The company created a strong market position around its talent assessment process and explained how this process enabled its contractors to be better prepared. This approach has gained the firm much recognition and a wealth of new government business. A system integration company found itself amid a sea of competitors. The firm conducted in-depth strategy sessions on achieving growth, and company managers determined that their expertise was in breaking down silos between departments. They renamed the firm to reflect this strength and embarked on an ambitious marketing campaign to build brand awareness, experiencing huge increases in revenue by differentiating themselves from the competition. The bulk of a technology provider’s business was in munitions development, but it could see that the government was shifting some focus away from defense funding. Realizing the increased demand for energy efficiency, the company repurposed its existing technology to create renewable energy products. Through innovation and advanced planning, the firm is now well positioned to take advantage of a burgeoning area of growth within the federal government. the concept and documented how this new approach improved technology configurations and increased return on investment. With this shift in focus, the firm leaped ahead of its competitors. Today, its annual revenue exceeds $40 million. Want to become an accomplished government contractor? Connect with a SCORE mentor online or in your community today!